After a heated World Cup match, the stands are usually left with food waste, cups and wrappers scattered in the heat of the moment. 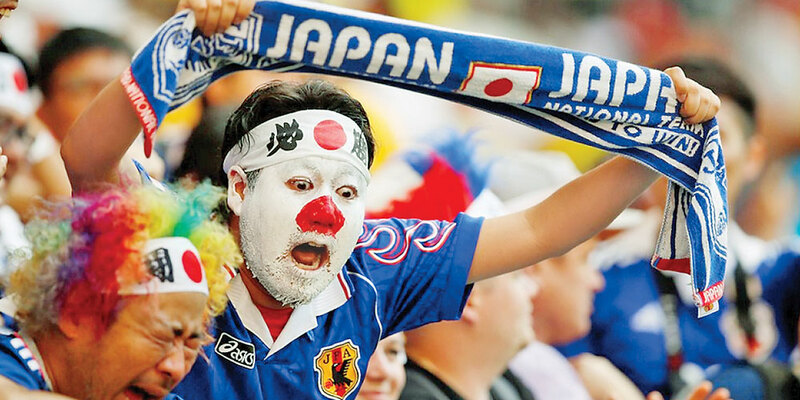 Japanese fans certainly had a reason to go wild when their team won the nerve-wracking match by beating Colombia 2-1, and securing the team's first victory against a South American side. 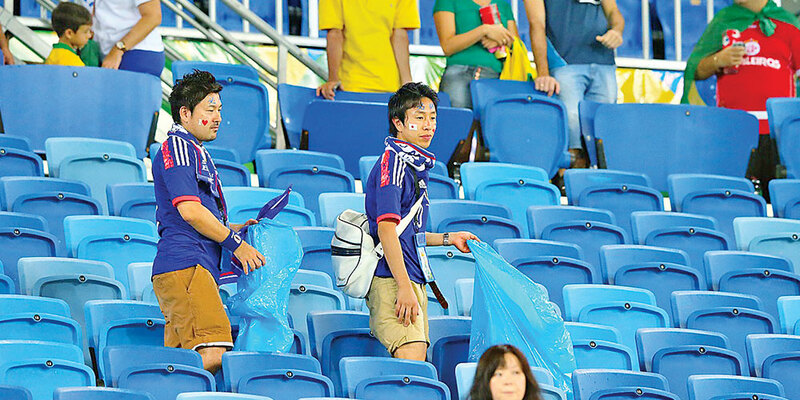 But after the team swept Colombia off the pitch, Japanese fans also did their share of sweeping: meticulously cleaning up their rows and seats in the stadium. 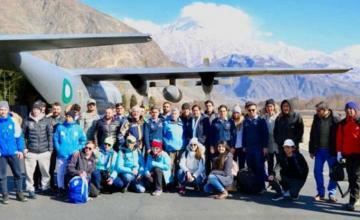 Equipped with large rubbish bags they brought along, the fans marched through the rows picking up rubbish, to leave the place just as neat as they had found it.